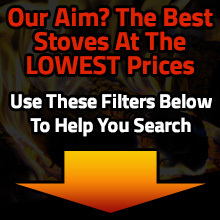 The biggest benefit of a double-sided wood burning stove is it allows you to heat two rooms with a single appliance. This type of stove is perfect for open plan rooms that have partial walls separating different areas. Alternatively, you can make a hole in a dividing wall to heat two rooms for the same cost as heating one. 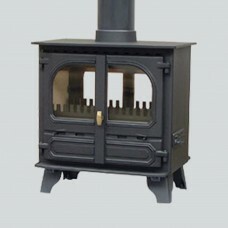 A double sided stove is an excellent choice if you are looking for ways to slash your utility bills. If your room design isn’t suitable for a double sided stove, check out or inset or standard wood burning stoves.